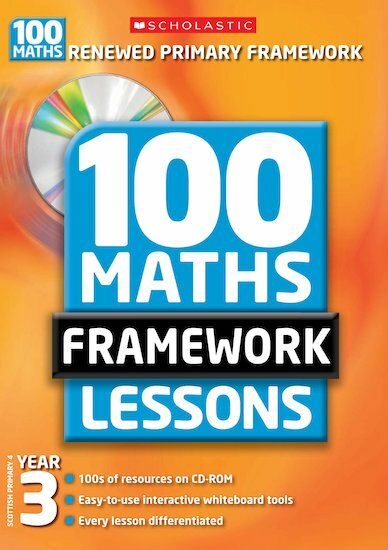 Best-selling resources to support you with the Renewed Maths Framework with interactive activities on CD-ROM for your interactive whiteboard. Provides you with all the planning and lesson ideas to teach the Renewed Maths Framework. Ongoing assessment ideas and activities to keep your children on track and monitor progression. Extend and support more and less confident pupils with ideas for further work. Supports maths teaching and learning with a set of unique interactive whiteboard tools including interactive number grids, graphing tools and clocks. The CD-ROM allows seamless differentiation between core, support and extension worksheets. Templates are also provided so you can customise to your own requirements! Ann Morgan is a freelance maths advisor. She was previously a Numeracy Consultant for Essex LEA. 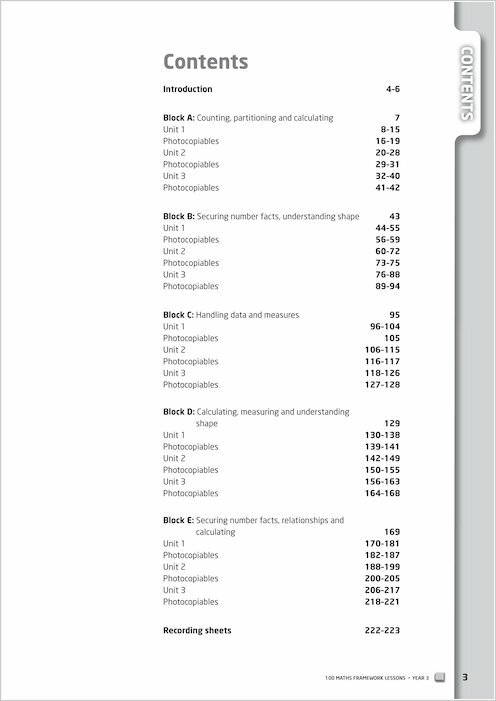 It has all my numeracy skills in the book. I am grateful for this book and have bought the literacy one as well. To improve on the numeracy i think you should have the teaching objectives and planning so that you can cut and paste into your own school format of planning like you have with the literacy CD.